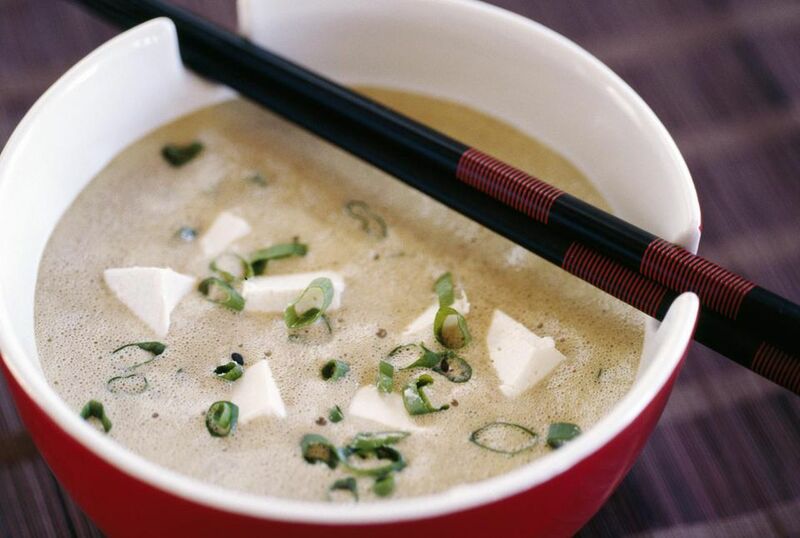 Miso soup is the most popular soup in Japan. Typical Japanese-style meals include a bowl as part of a course. As it varies in saltiness, adjust the amount to your preference. This is a simple recipe that comes together quickly. Gradually return the miso mixture in the soup. Stir the soup gently. Stop the heat and add chopped green onion.